what a great idea! 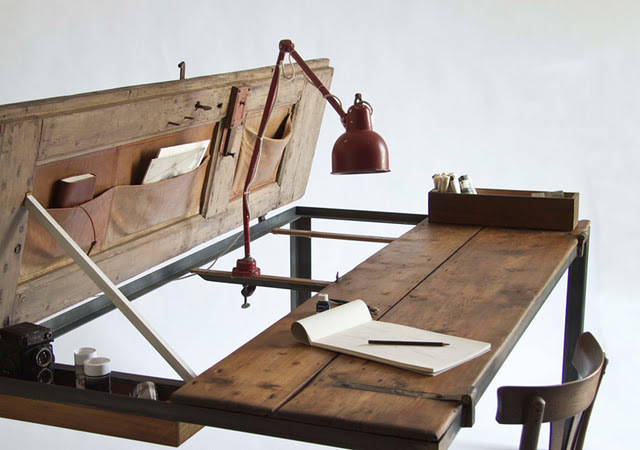 and it makes an awesome work table too! Yes please! Although ... would I keep dropping things on the floor? Would be nice just find out, though. 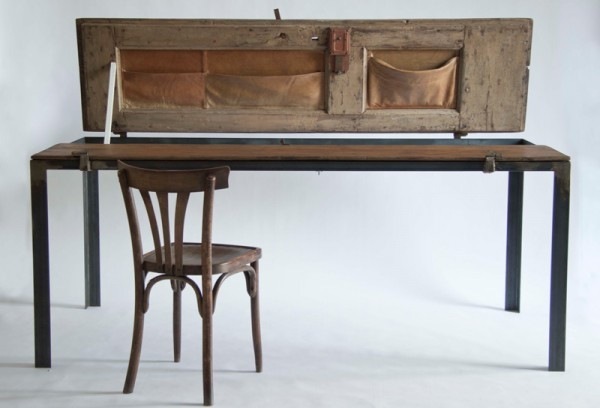 Such a lovely plan for a work table! I'm surprised!